It’s all about the ambiance! And what would be a party without good lighting… Which we will bring. 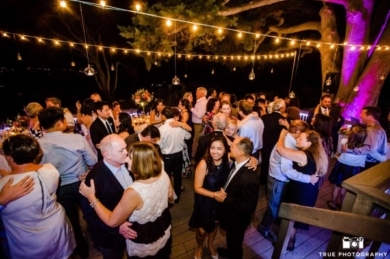 Automated Lighting: Tempoe Entertainment has the right equipment to spotlight the bride and groom during their first dance or light up the entire dance floor when the party is rocking. 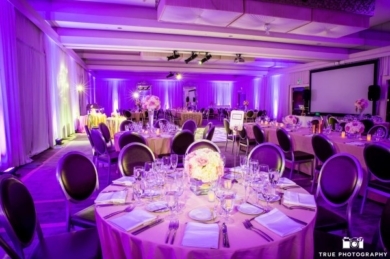 Up Lighting: Colors can be added to the light. 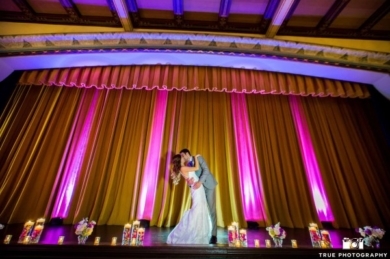 Tempoe Entertainment offers warm colors, like red and gold in lighting which will look great in pictures and give everything a soft flare. Blue or purple which are considered unnatural colors can be added as well, which will give your pictures a new twist. 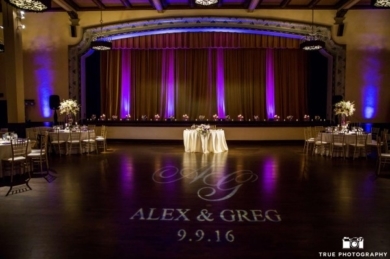 Gobos/Monogram: Tempoe Entertainment offers customized monogram gobos, which can give your event the perfect flair you are looking for. 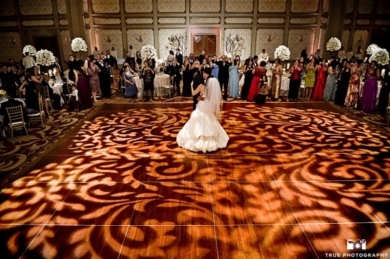 If it is your names displayed on the dance floor, or a special pattern instead. You name it, we will deliver. Dancing on the clouds: Enhance your experience with a dance on the clouds. Tempoe Entertainment has a fog machine available that will give you exactly that feel and it will represent in your pictures as well. What a great memory to make. 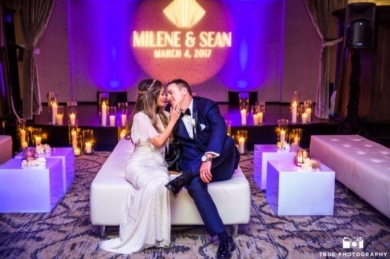 Light up your event with the right lighting. 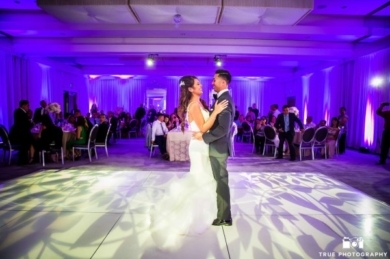 Tempoe Entertainment has various different lighting options to bring to your event.